September ushers in a new season of Bahamian visual brilliance. 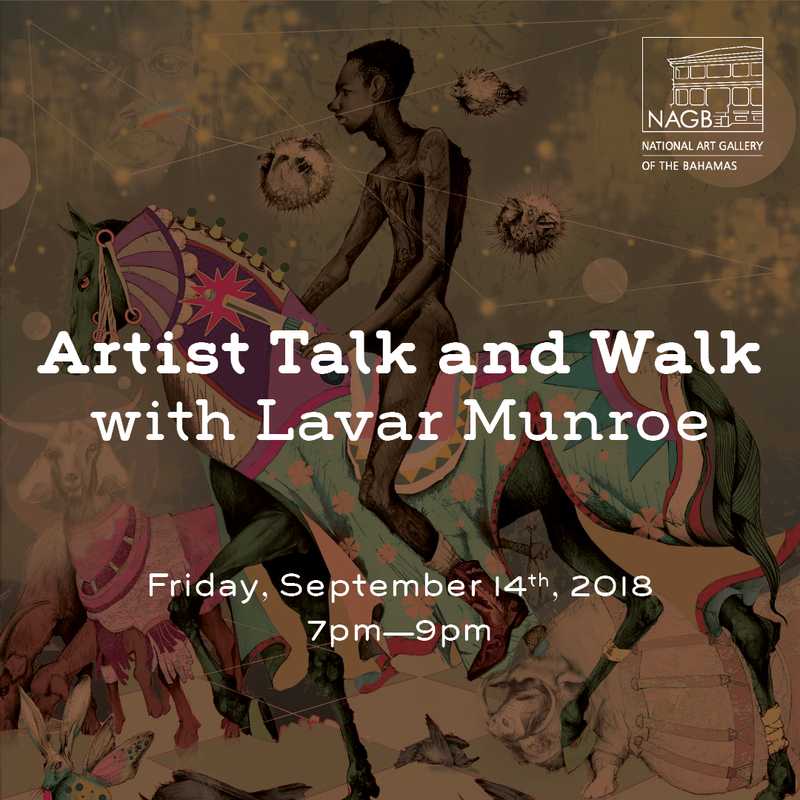 With the double opening of "Lavar Munroe: Son of the Soil" and "Potcake" exhibitions on Thursday, September 13th, fall is going to truly be a spirit lifter. 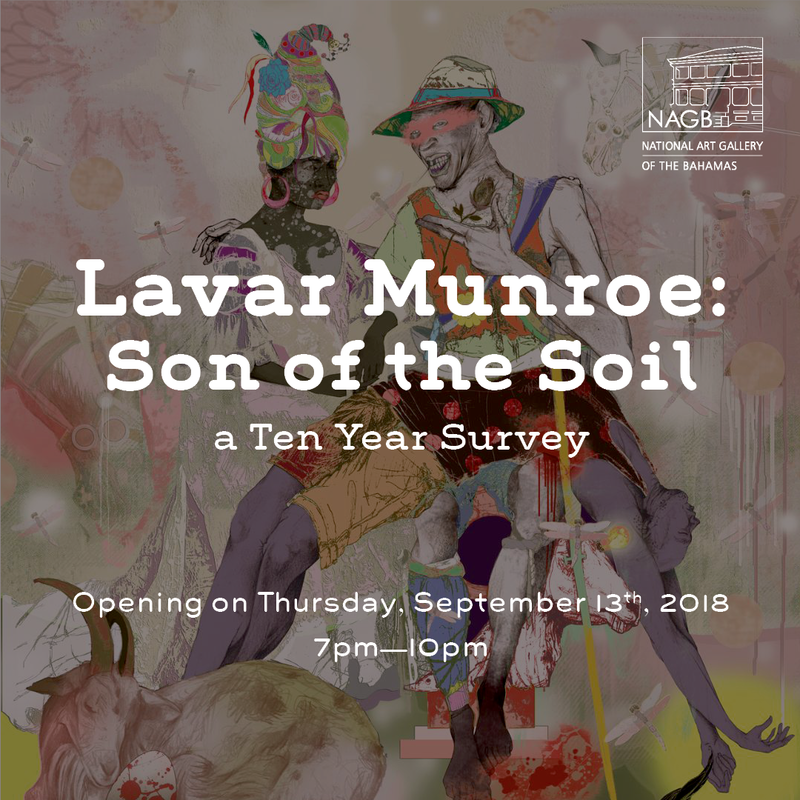 With more than 50 works, the decade-long evolution of Lavar Munroe--a rising star in the contemporary arts world and native of The Bahamas--"Lavar Munroe: Son of The Soil" will be on display, beginning Thursday, September 13th, 2018 at 7 p.m.
Then join us again at 7 p.m., on Friday, September 14th, to explore the method behind the mad practice of this incredible talent. The Artist Talk and Walk, featuring Munroe, will be a fantastic discussion we are sure you won't want to miss!